Words can’t describe the gratitude I feel...What a tremendous week and thank you again for all that you both have done to create such a magical experience! 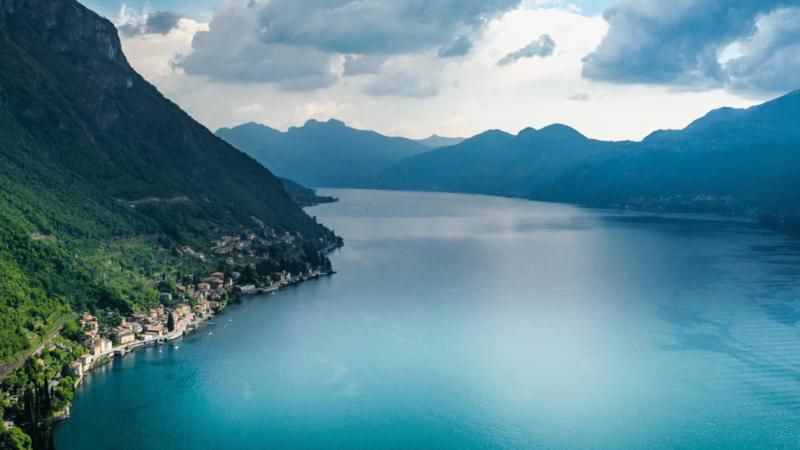 It was so wonderful to meet each of you and those moments of laughter, encouragement and support whilst being amongst such beauty in Lake Como made for the most memorable of adventures. Really enjoyed the fitness aspect of the trip and am very excited about getting my fitness goals in line and taking it to the next level. The Escape To Shape Team is tremendously good at what they do! Hiking. Yoga. Meditation. Circuit Training. Delicious regional & seasonal local cuisine. Including portion-controlled homemade pasta, because, after all, what is a holiday in Italy without at least a bit of pasta? 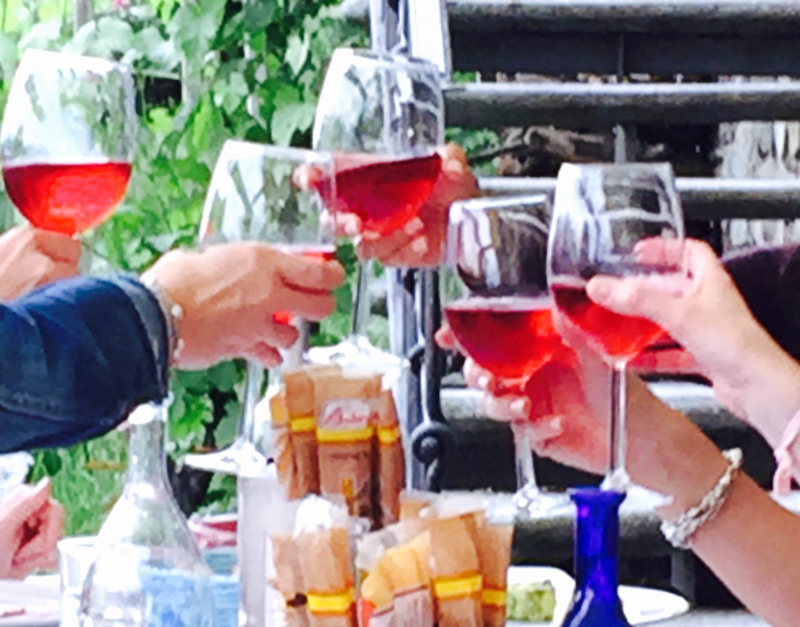 Refreshing Aperol Spritz & local rosé wine make for the perfect al fresco aperitivo. Gluten free or vegan? We've got you covered! 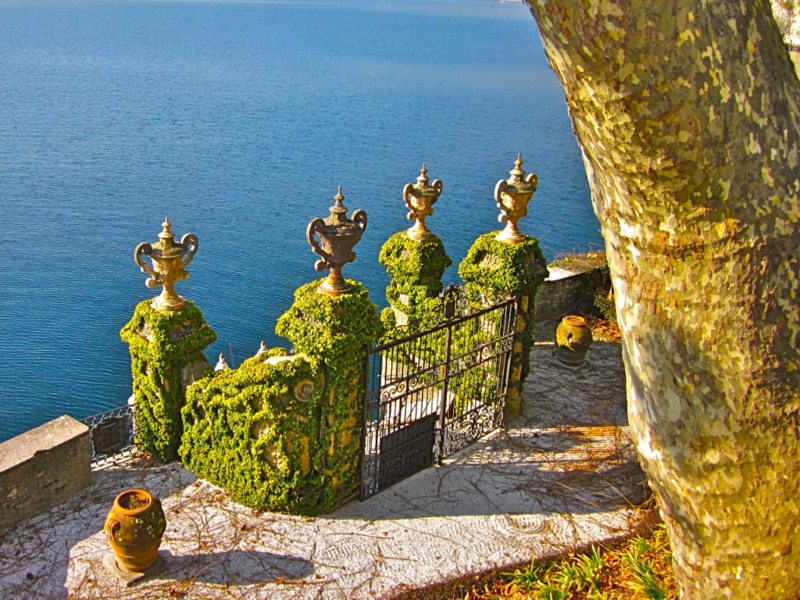 Private villa on the shores of Lake Como complete with tennis court, pool, boat dock, private chef, massage therapist, personal trainers & staff. If villa living is your thing, this Escape is for you! Days full of fitness complimented by homemade portion-controlled pasta and aperol spritz enjoyed al fresco. 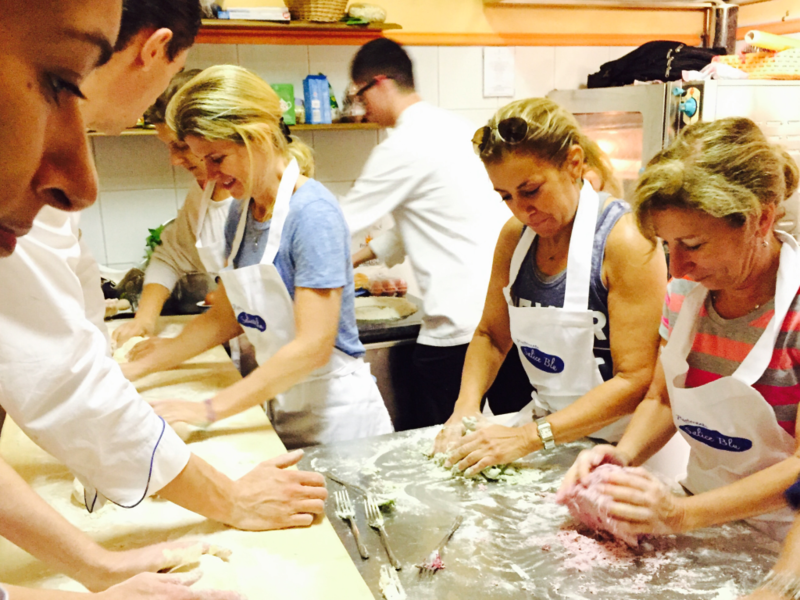 Who says you cannot experience La Dolce Vita AND get in shape along the way? 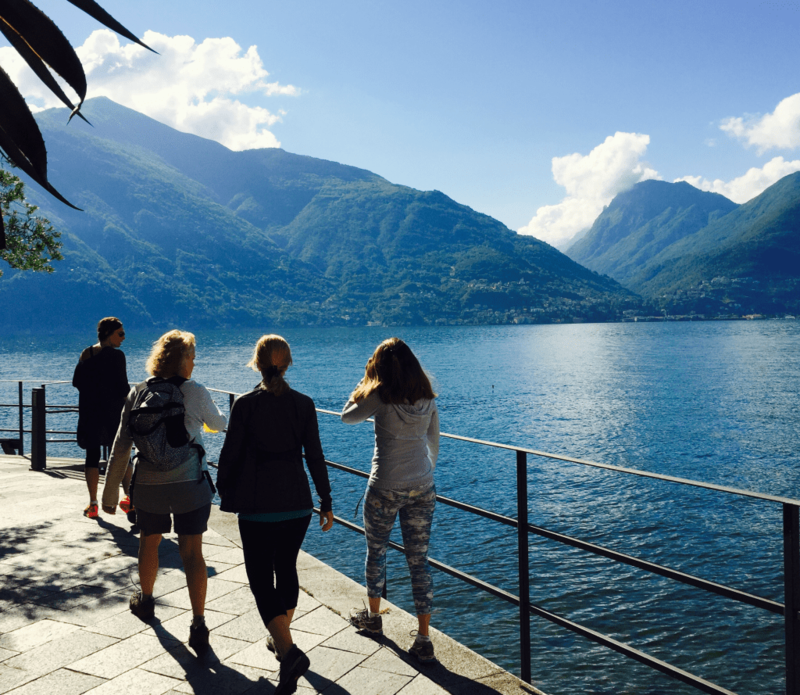 Join ESCAPE TO SHAPE on an exclusive journey to majestic Lake Como- long considered one of the most beautiful lakes in the world. 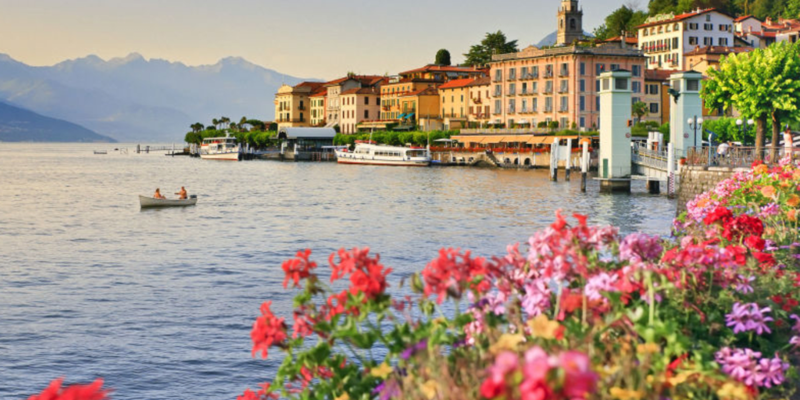 Home to breathtaking historical villas, lush botanical gardens, charming cobblestone streets and magnificent natural beauty - from the deep blue of the lake to the vibrant green of the surrounding alpines. The unparalleled beauty of this region is sure to inspire our outdoor boot camp classes, yoga & meditation sessions and all of our many hikes. 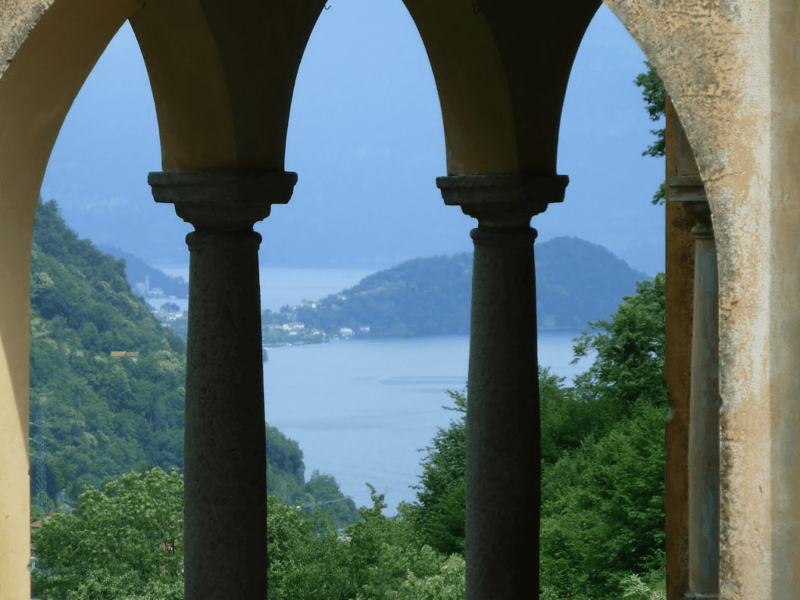 If a combination of a glorious lake, magestic mountains, Italian history & food, charming lakeside villages and breathtaking natural beauty sound like the idea getaway, then this Escape is indeed for you! 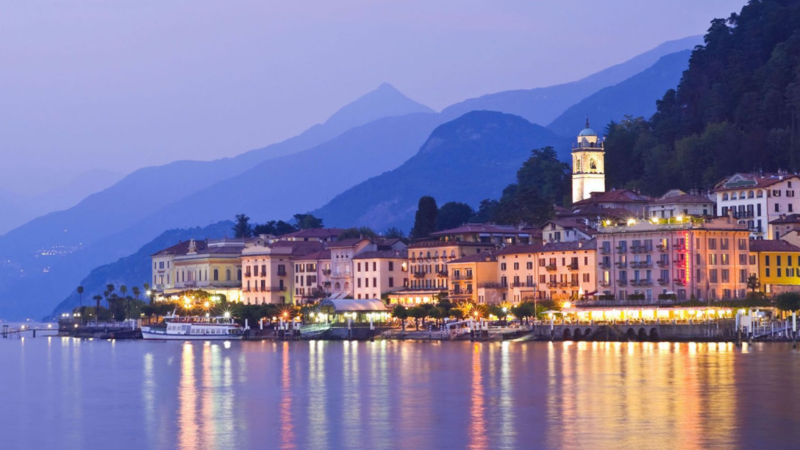 6 nights accommodations in an exclusive 19th century villa on breathtaking Lake Como. Each room is unique - decorated in a traditional style with an en-suite bathroom, air conditioning & amenities. 3 delicious & healthy meals & snacks reflective of the region & the season provided daily. 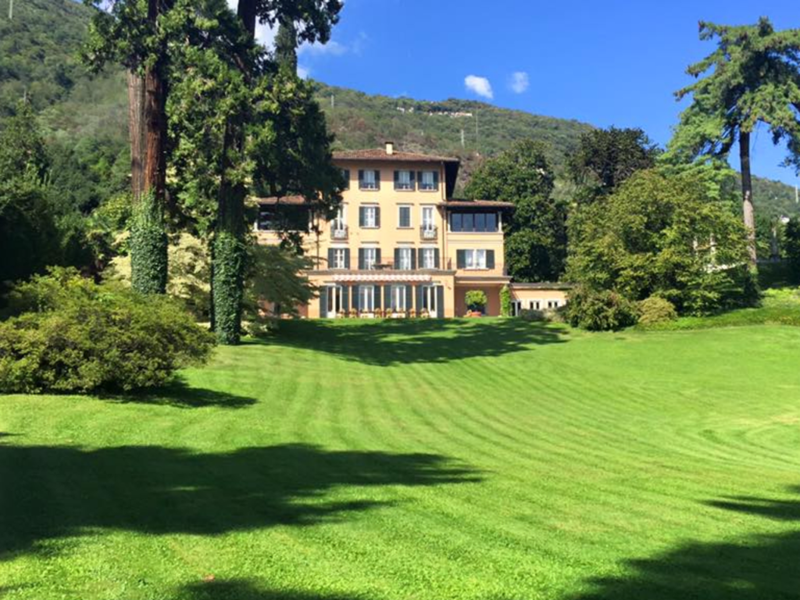 Meals will be enjoyed in the private villa, in some of Lake Como’s best restaurants & in unique destination dining locations around the lake. 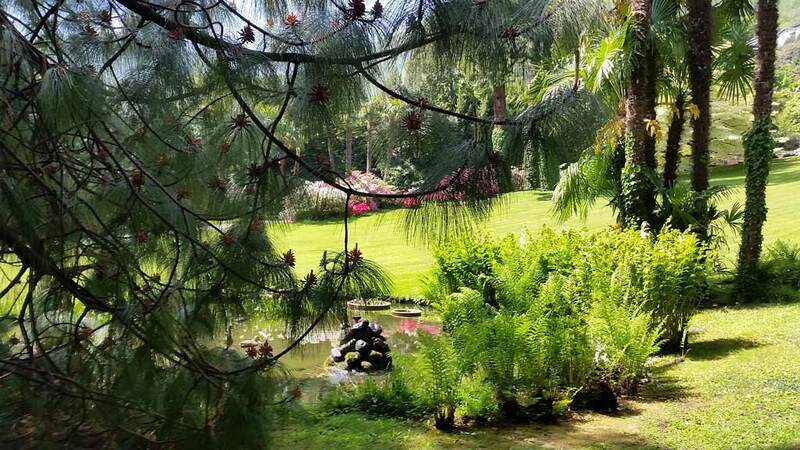 Circuit Training & High Intensity Interval Training classes utilizing the magnificent villa garden- nature is our gym! Hikes to experience the breathtaking natural beauty of the area. Free time to shop & stroll in charming Bellagio- followed by a group dinner al fresco. $2000 non-refundable deposit per person. Please refer to the policies page of our website for our complete cancellation policy. 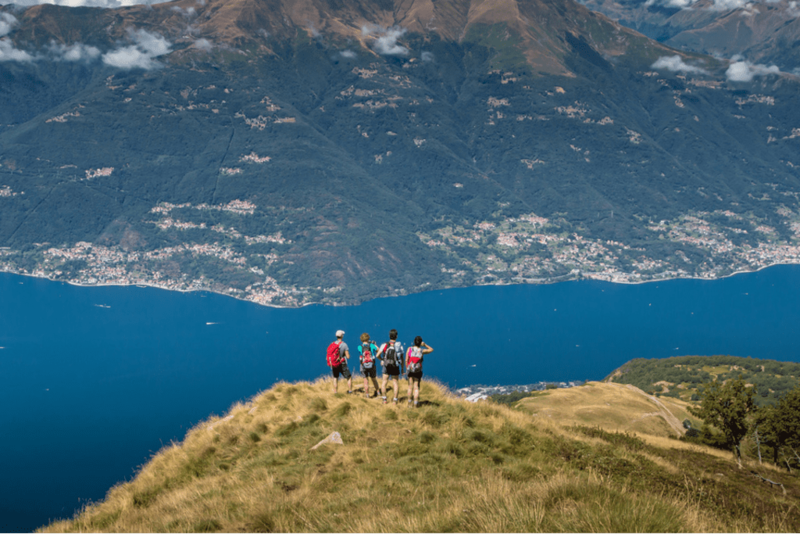 While at Lake Como, ESCAPE TO SHAPE offers guests the rare opportunity to stay in an exclusive 19th century villa set on five acres of private extensive gardens - complete with a swimming pool, tennis court and unparalleled views of majestic Lake Como, as well as the beautiful mountains just across the lake- truly inspiring views for daily fitness & yoga classes! The interior of the villa is spacious, with shining floors and a sweeping staircase. Recently restored, our ‘home away from home’ in Lake Como maintains its traditional elegant, grand atmosphere- full of family antiques, expansive dining tables & lots of natural light. Each bedroom is unique, decorated in a traditional style, with en suite modern bathrooms, air conditioning, luxurious linens and amenities. 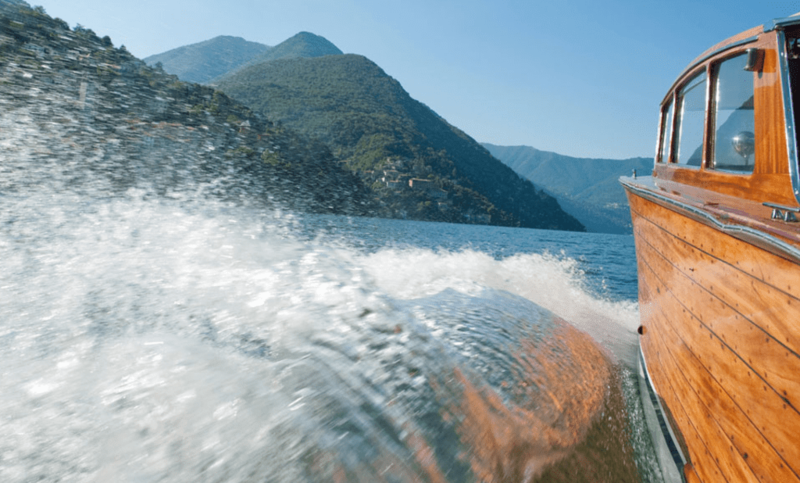 Ideally located on Lake Como, a short car ride away from the charming town of Menaggio and perfectly situated for hiking, private boat trips to explore the beauty & charm of Lake Como, shopping and unique dining experiences. A stay in this private villa is an experience in and of itself. Please note that this is a villa, and not a hotel, therefore some rooms are more spacious than others, and likewise some rooms have better views than others. Rooms will be assigned on a first come, first served basis. All rooms are comfortable and well appointed, decorated in a traditional Old Italian style. 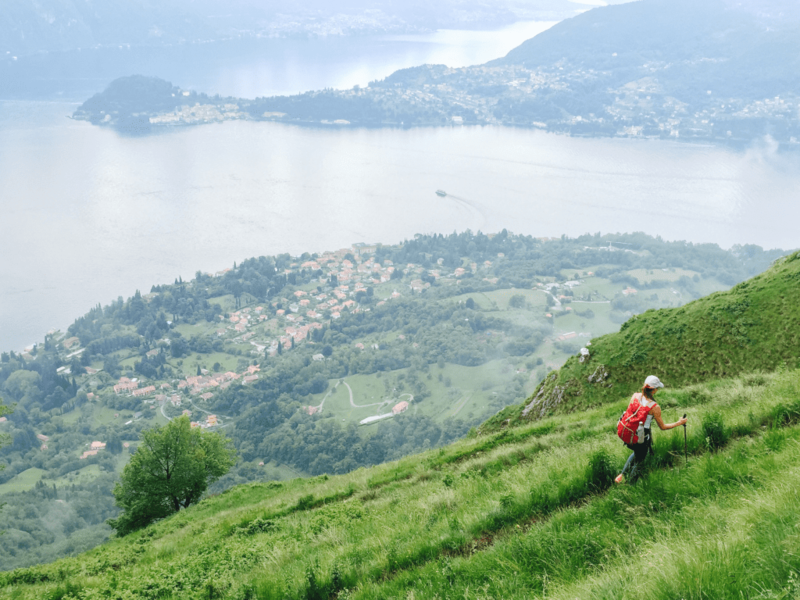 8:30 am – Three hour all levels hike- meander through local villages to remote churches on the mountains overlooking beautiful Lake Como. Teddi Bryant has over 30 years of private and group training experience in NYC, San Francisco, Miami and Mexico and is certified through the prestigious ACSM, NASM, EFTI, Special Populations, Pre/Post Natal, among others. Teddi is the owner & founder of Hot Mamas Exercise in Denver, Colorado and creator of her own training method, NAKED.NAKED is an incredibly fun class, with Teddi B’s signature playlists, designed to work the entire body using multiple disciplines of dance, martial arts, Pilates & yoga. NAKED is effective, challenging and non-stop but is created for all fitness levels. No two workouts are ever alike. The concept comes from Teddi’s years of research working with athletes, runway models and regular people alike. And made her realize that what people really want is a pared down workout that uses nothing but your body weight and can be done anywhere. And really, at the end of the day, who doesn’t want to look good naked?Teddi’s classes have been listed as one of the top workouts in Denver and has been featured in Vogue, Shape, Travel & Leisure, Fitness, and Cooking Light. She has two DVD’s as well: Hot Mamas Exercise Pre & Post Natal Conditioning. In her spare time, she is a mother of two and a DJ. Erica is an acclaimed yoga teacher, known for teaching a strong, yet playful Vinyasa flow practice. She is largely inspired by the journey of yoga, the subtle to the grand discoveries each individual makes through their practice, inviting students to have fun while experiencing their body in a whole new way through each unique practice. With classes always set to music, from tribal, to lounge to classic rock songs, students are able to find their own personal rhythm and expression through each asana. Additionally, Erica is co-founder and co-owner of Escape To Shape, which she created to fill a gap in the travel & wellness market- combining her two passions into one unique, memorable and results-driven holiday. Erica contributes to AFAR, Huffington Post, MindBodyGreen, Charlotte's Book and Well + Good, amongst others, as a Travel & Wellness Expert. 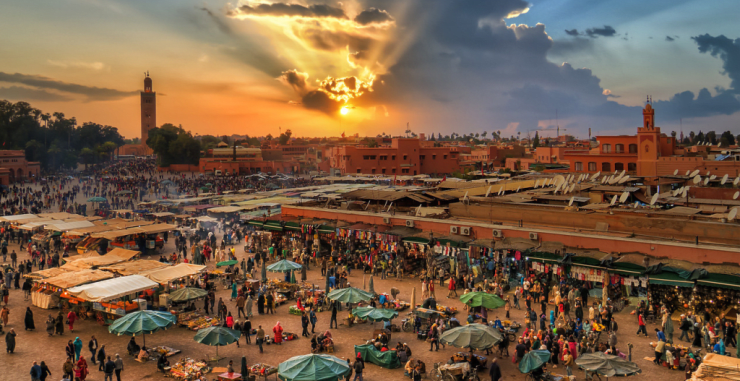 Join our mailing list and be the first to hear about our new destinations & receive special insider deals.